Forza Horizon 2 will reach its “end of life” status on September 30th, developer Turn 10 Studios announced in its latest Forza Motorsport Week in Review. From that date forward, the game and all its associated downloadable content, including the Storm Island and Porsche expansions, will be unavailable to purchase on the Microsoft Store. After September 30th, those who own a digital copy of Forza Horizon 2 will still be able to download and play the game with all its associated content as normal. Disc owners can also simply insert the game into their Xbox One or Xbox 360 console to continue enjoying the game as usual. The difference will be that digital versions of Forza Horizon 2 and its downloadable content will no longer be available for purchase. This also includes in-game purchases, such as the Forza Tokens microtransaction currency and the Treasure Map, which reveals the precise locations of all the different Bonus Boards and Bard Finds on the map. Should you not own Forza Horizon 2 – or only have a copy of the game on disc, this is your chance to grab a digital license at no cost. Forza Horizon 2, which launched four years ago on September 30th, 2014, is currently available to download for free on Xbox One via the Xbox Live Games with Gold program for the month of August. Once you have acquired a digital license for the game, it’s yours to keep forever so long as you have an active Xbox Live Gold membership. The Games with Gold version of Forza Horizon 2 is the ‘Standard 10 Year Anniversary Edition,’ which doesn’t include the Car Pass, VIP Membership or the Storm Island and Porsche expansions. These can purchase separately from the Microsoft Store until September 30th. 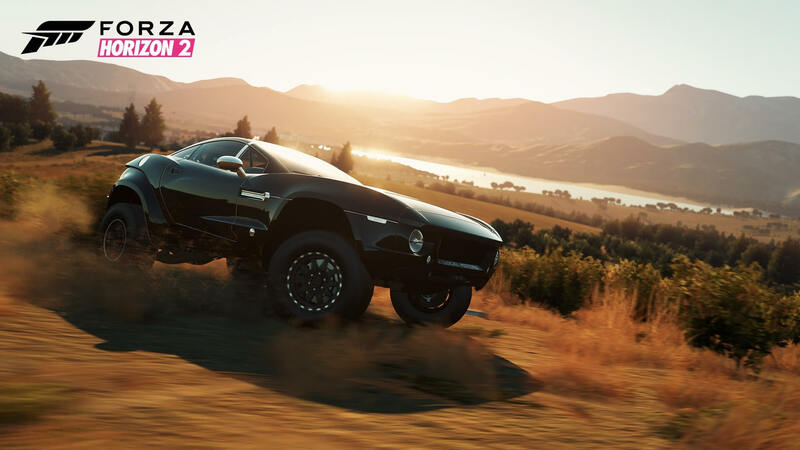 The 10 Year Anniversary Car Pack is included in this bundle, however – and since this Car Pack was never available for standalone purchase, it’s a great incentive for current Forza Horizon 2 owners to add the Games with Gold version to their digital collection, allowing them to access the cars included in this special anniversary pack at no additional cost. 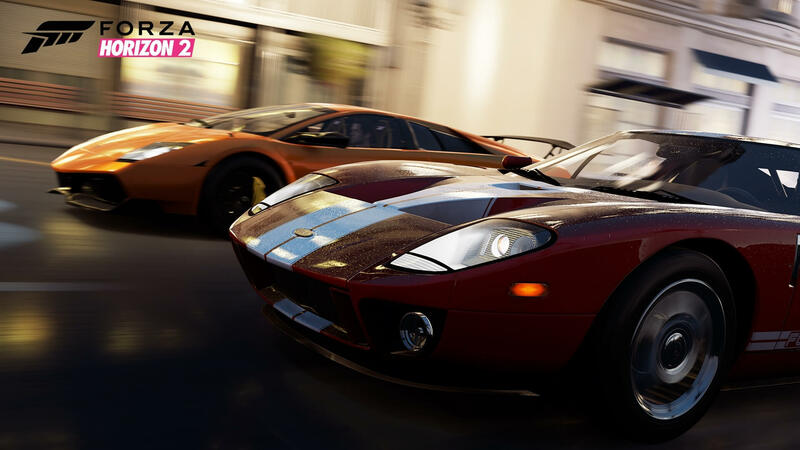 As for why Forza Horizon 2 is being pulled from the Microsoft Store, the cars, music and sponsors used in the Forza franchise are licensed to cover a four-year cycle. Because Forza Horizon 2 launched on September 30th, 2014, it means the right to sell copies of the game with these brands included officially expires on September 30th, 2018 – exactly four years following the release of the game. You might remember the same happened last year with Forza Motorsport 5. It went free to download via the Games with Gold program before hitting its “end of life” status and thus being removed from the Microsoft Store. Based on past entries into the series, you can presumably expect a similar scenario for Forza Motorsport 6 next year, which launched in 2015. 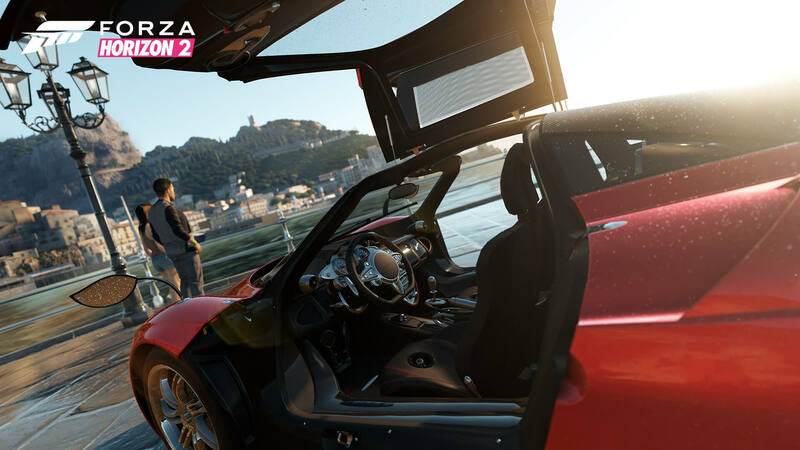 In the meantime, be sure to grab Forza Horizon 2 and all its associated downloadable content before its permanently removed from the Microsoft Store. I had a look, and it appears the standalone Forza Horizon 2 Presents Fast & Furious game has already been pulled from the store, which isn’t a surprise considering its official tie-in to Universal’s blockbuster film franchise. Of course, you can still enjoy Forza Horizon 2 today and well into the future. 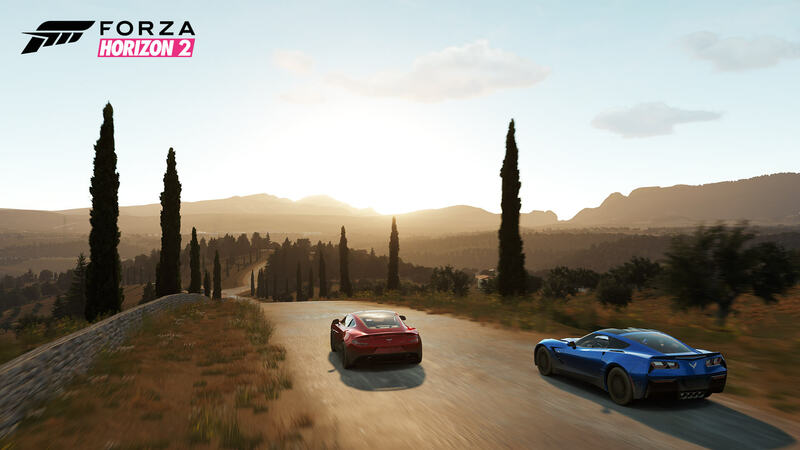 The “end of life” status does not impact online services for the game either, so you’ll still be able to explore Southern Europe with your friends online, download and share tunes, paintjobs and photos, and of course, compete in Rivals events and Online Road-trips. Forza Horizon 2 is undoubtedly a fantastic game. Its authentic replication of the south of France and the coastal northern regions of Italy led to some incredible European road-trips. 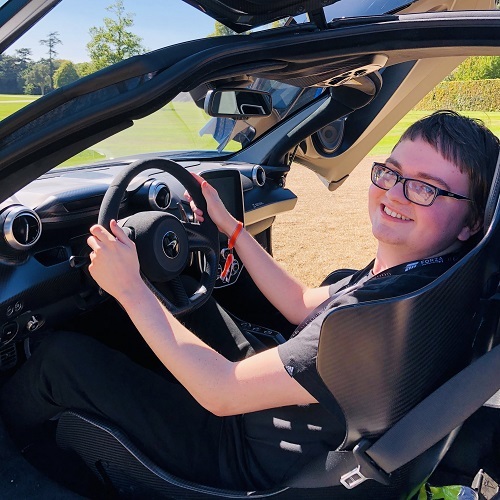 It was the first Forza title from Playground Games to ship on Xbox One and it showcased the hardware beautifully – it’s a game we’d also love to see enhanced in 4K for the more powerful Xbox One X console. Considering it’s free to currently download on Games with Gold, there’s no better way to get prepared for Forza Horizon 4 and its take on beautiful, historic Britain before it launches on October 2nd, 2018 – unless of course, you haven’t played the unmissable Forza Horizon 3 yet.